PANDAS (as we now know it), was formed on Tuesday 19th March 1974. 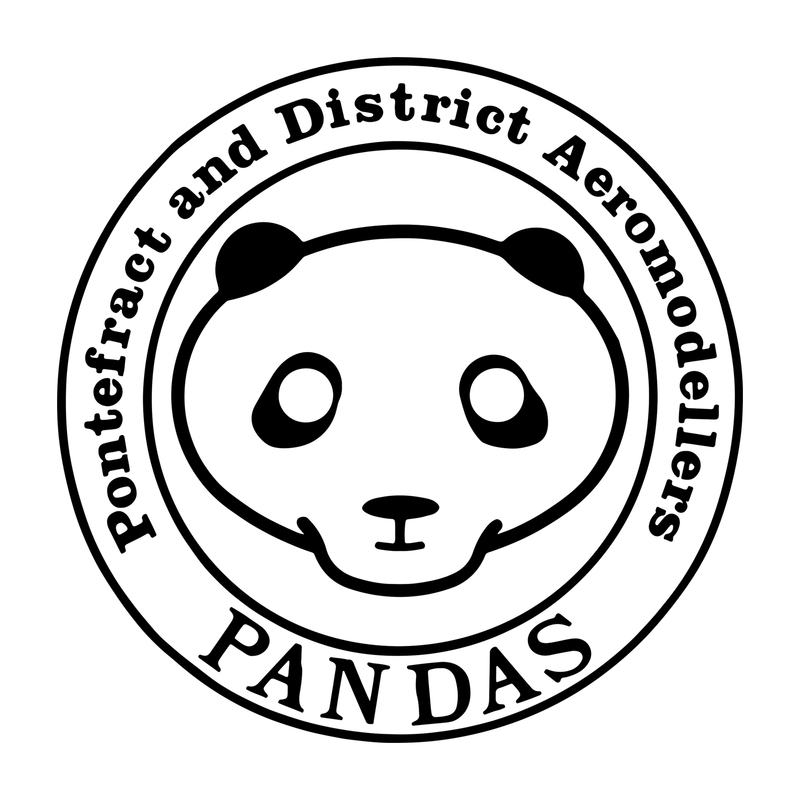 Model flyers had been using Pontefract Park as a flying site since the second world war. 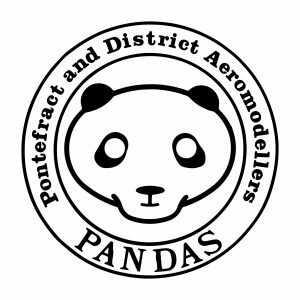 The club at that time was called ‘Pontefract & Castleford Aeromodellers’, which was a free flight club. The club lapsed in the early fifties, but interest was rejuvenated with the advent of radio control in about 1958. Since then, there was a steady increase in R/C flyers. In the inaugural year, PANDAS had a total of 74 members. The membership rose to 230, but now stands at around 150, making us one of the largest clubs in the UK.